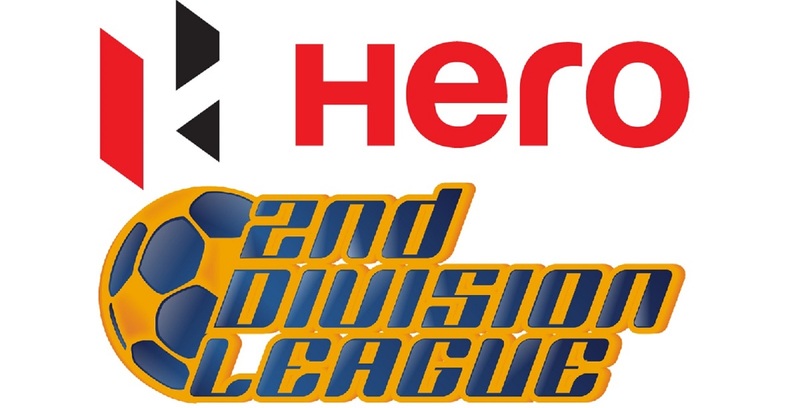 Kozhikode, November 10, 2018: Bino George’s Gokulam Kerala FC will be searching for the first win of their current Hero I-League campaign, when they take on Meghalaya’s Shillong Lajong at home in Kozhikode’s EMS Corporation stadium on Sunday, November 11, 2018. The game kicks off at 5 PM. Both the sides have played three times so far with Gokulam on two and Shillong on three points respectively. 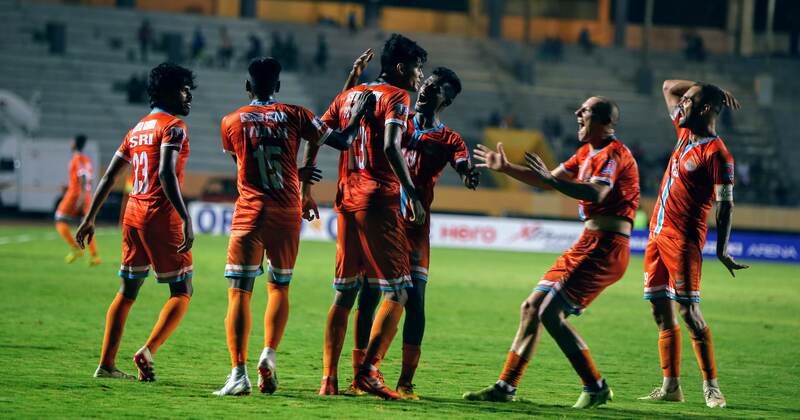 While Shillong won their opening game at home in an impressive display against Aizawl, they were humbled by Quess East Bengal and the Indian Arrows thereafter. What will worry coach Alison Kharsyntiew more, is the way his side travelled to hot and humid Cuttack to go down to the Arrows, with similar weather expected in India’s southernmost state. 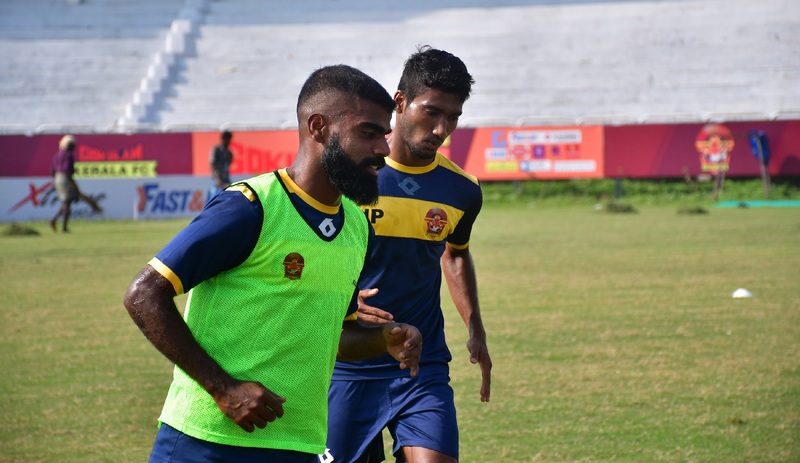 Bino George, the Gokulam gaffer, on the other hand, will be more positive given their display in the last game against Chennai. 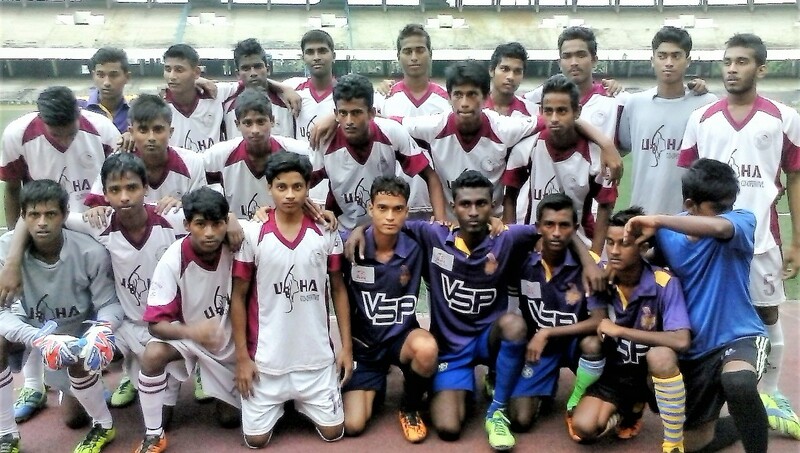 Although Gokulam went down at home in the Southern Derby, it was a thrilling five-goal affair, where both teams competed on an even keel and at a high tempo. Gokulam have scored in every game they have played so far and coach Bino has used his forward line pretty smartly with the likes of Baoringdao Bodo, VP Suhair and Grenadian Antonio German all finding themselves on the scoresheet. 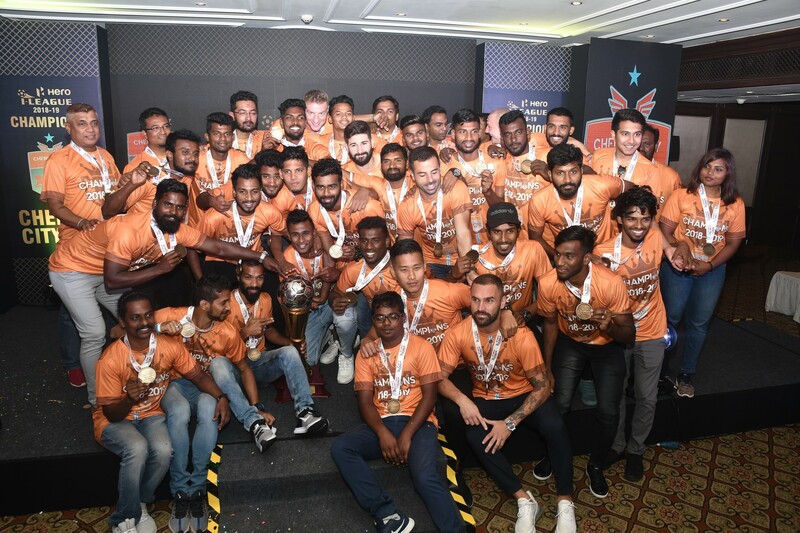 Rajesh S has been a revelation, mostly coming on as a substitute and catalysing the attack and the talented Arjun Jayaraj has also turned in good performances and also has a goal to his credit. Shillong has gone in with a homegrown all Indian side of youngsters this year led by captain and midfield general Samuel Lalmuanpuia. 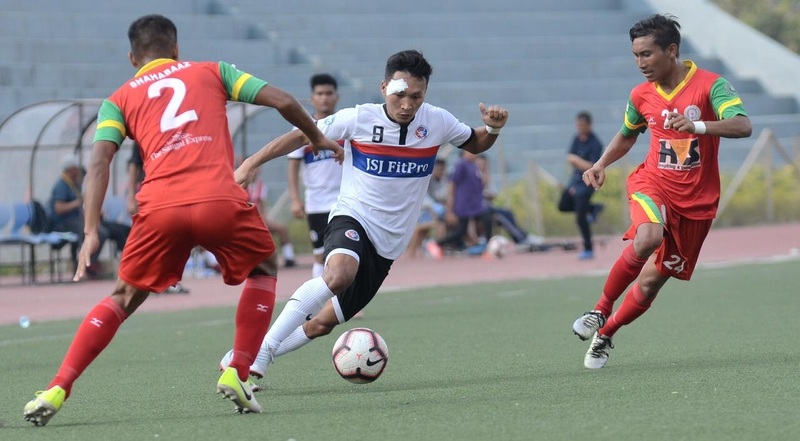 However, the likes of winger Naorem Mahesh Singh and midfielder Samuel Lyngdoh have not been able to produce the kind of performance they did in the opener against Aizawl and will have to pull their socks up if Shillong takes anything away from Sunday’s game. Rakesh Pradhan, Shillong’s left wing-back has been their most consistent performer so far, with telling overlaps and crosses from the left flank is a regular feature, but he will need more support. Chalieu, in goal, will also have to tighten up a bit more, as do young defenders Aibanbha and Novin Gurung who have been patchy.